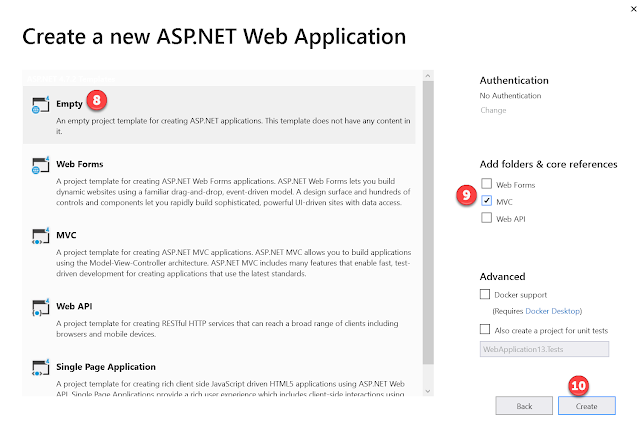 In this tutorial, we will discuss, how to create "ASP.NET MVC 5 Application" in Visual Studio 2019. Step 1: To Create a New “ASP.NET MVC 5” Application in Visual Studio 2019, click on “File” Menu, click on “New” then “Project…” as shown below. 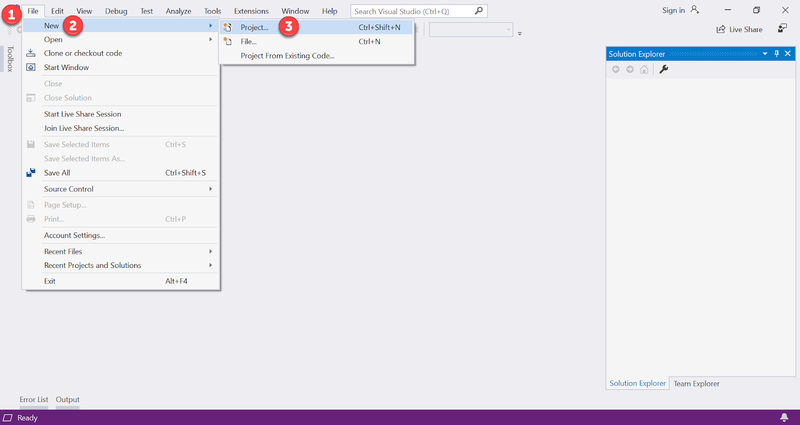 This will open “New Project” Window as shown below. 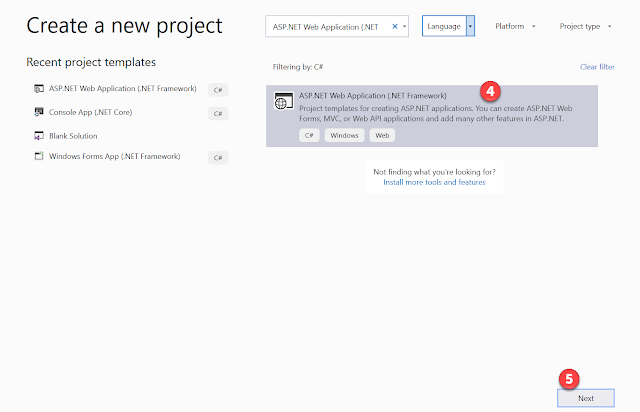 Select “ASP.NET Web Application (.NET Framework)” and click on “Next” Button. 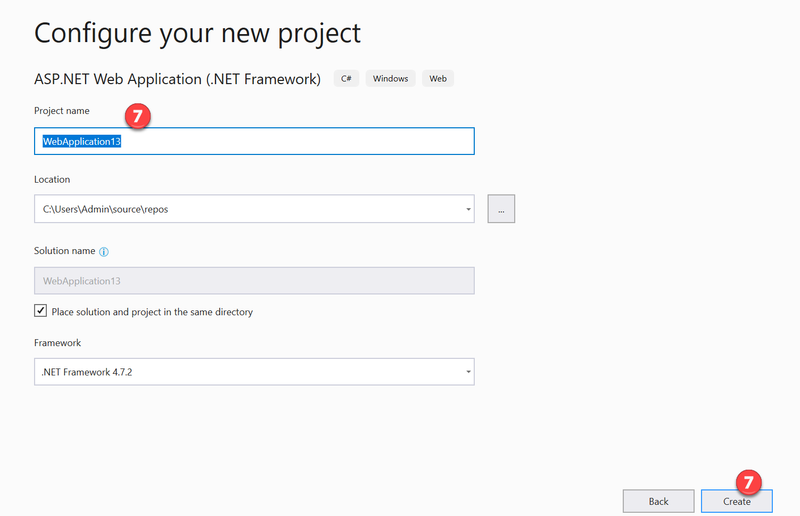 This will open “Configure your new project” window. Give your project any name, you want and then click on “Create” button. 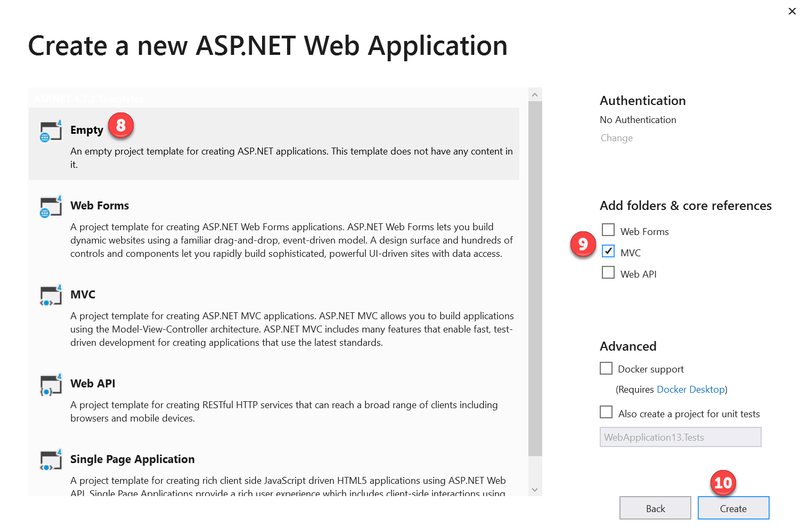 This will open “Create a new ASP.NET Web Application” as shown below. In this screen, select “Empty” and check “MVC” option then click on “Create” button. 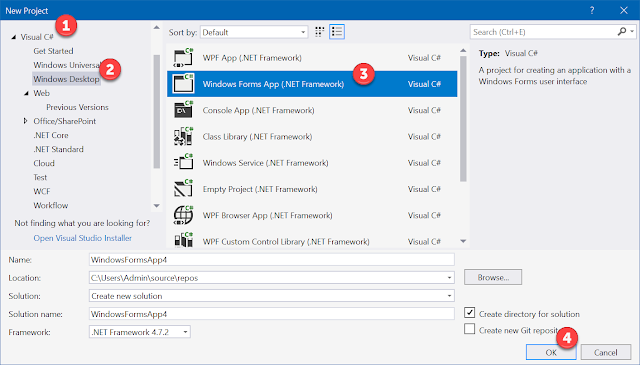 This will create a new “ASP.NET MVC 5 Application” for you in Visual Studio 2019. In this tutorial, we will discuss how to maximize child MDI form In Windows Forms Application. 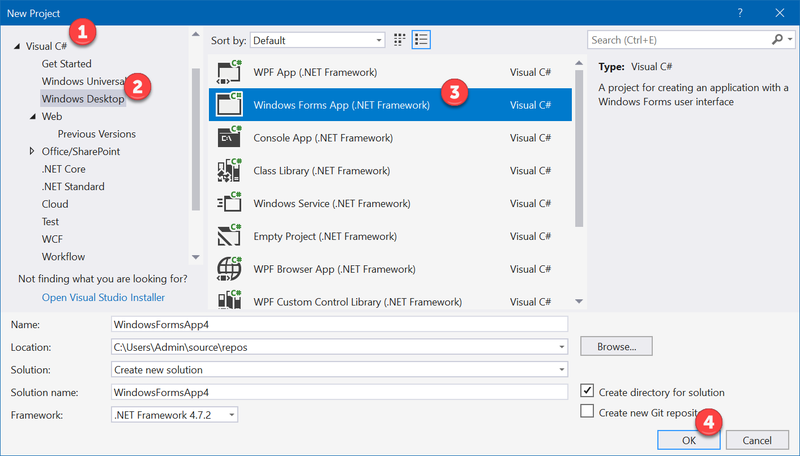 Step 1: Create a New “Windows Forms App” in Visual Studio 2017 as shown below. Step 2: Once the application is created, it will have a default “Form1.cs” file. Go to Properties Windows for Form1 and set “IsMdiContainer” property as “False” as shown below. 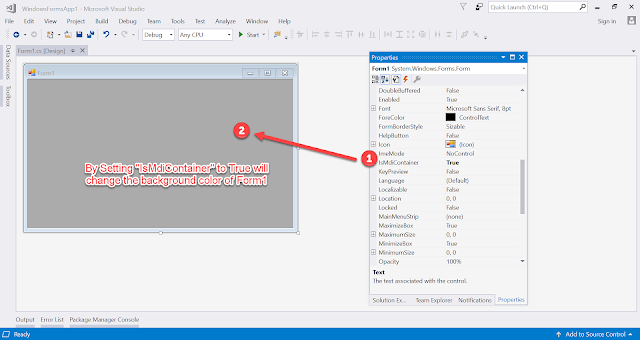 Step 3: Now add another Windows Form with the name Form2.cs as shown below. Step 4: Double click on Form1, it will generate Load event as shown below. 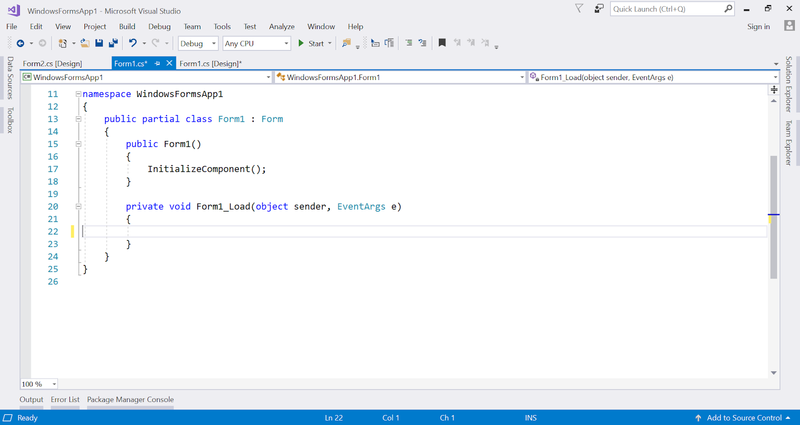 Step 5: Now add the code below to the Load event. Notes: The first line will create a new object of Form2. The 2nd line will set the “MDI” as Form1 (this keyword refers to Form1) and in the final line, Form2 will be shown as Child form in Form1. 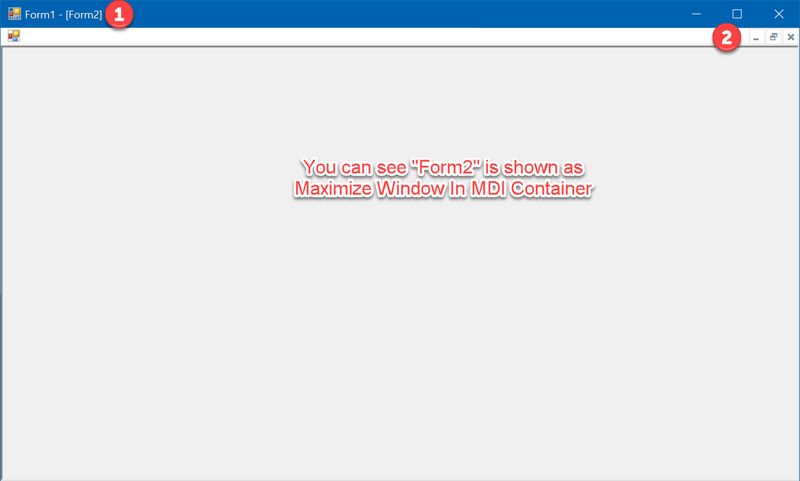 Step 6: Till now, the child Form2 will be shown as small windows in MDI. 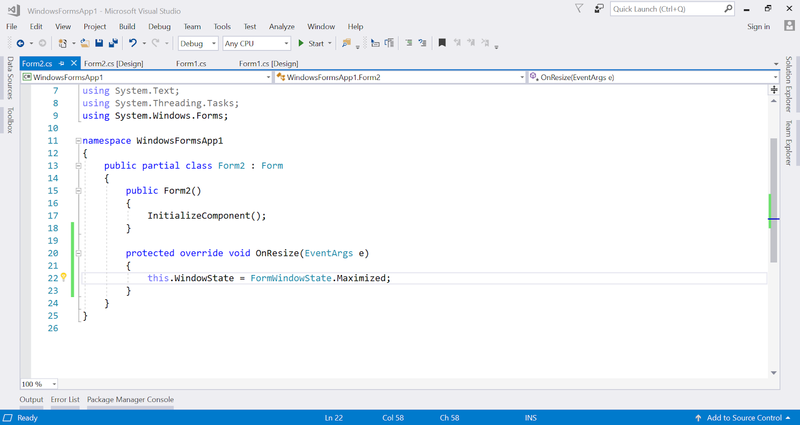 To make it maximize, in Form2, go to the Code View and override OnResize event as shown below.